How do you plan your YouTube videos for success in 2018? 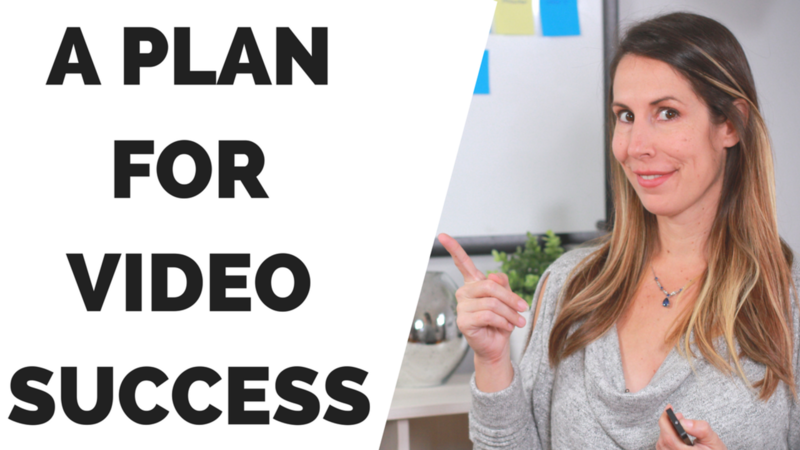 Watch as I break down my personal video planning system and I am going to share with you the behind the scenes of my planning systems, checklists, and formulas that I use to plan all of my YouTube videos. How do you actually remain consistent when you are creating content? Check out this video here. Consistent with both the types of content you are creating and the frequency in which you are creating it? I can speak from personal experience being inconsistent isn't as effective as being consistent. But what do you do if you've fallen off your vorse (video horse)? Check out this video here. Planning is extremely important when it comes to consistently creating video content. I plan and stay consistent with the Business Cinema Production Planner. Think in themes for each month. Think about what your focus is for each month and bring it all together to help you choose which videos you want to create for each month ahead of time. You must think and plan ahead. Reverse engineer your content in order to create content that resonates with your audience and serves your business.